If you ski or snowboard you need quality Merino Wool or acrylic blend thermals and underwear from Mons Royale, Burton and Icebreaker High wicking man made fabrics or silk, or pure merino wool by Ortovox or Mons Royale, the choice is yours. Perfect for all cold weather situations and winter sports. 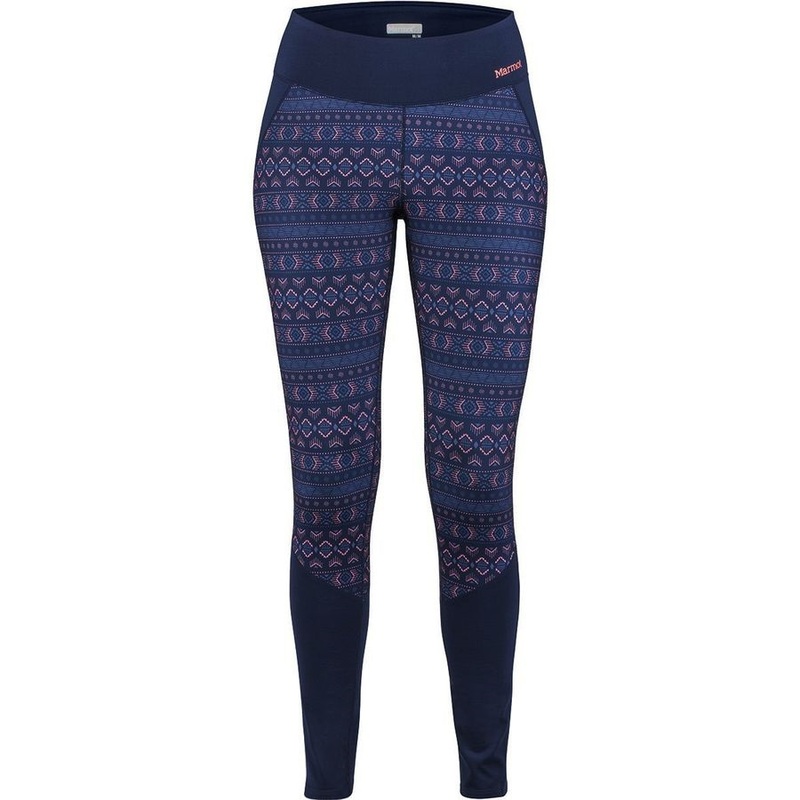 Female specific, moisture wicking base layer bottoms for year round activities. Versatile WarmFlight base layer from Roxy suitable for a range of sports. Premium women's underwear featuring active wicking technology. Long sleeve thermal top base layer essential for skiing/snowboarding. The Contra L/S base layer crew by Armada is the ideal thermal top for skiing or snowboarding all season long. Two-piece thermal underwear set with a long sleeve vest and long leggings. The Women's Haven crew by Armada is the ideal all-round base layer. From the gym to the beach - stay active indoors and out with Marmot's Layer Up Sportsbra. Super breathable and soft long johns made from a 4 way stretch fabric for improved mobility. 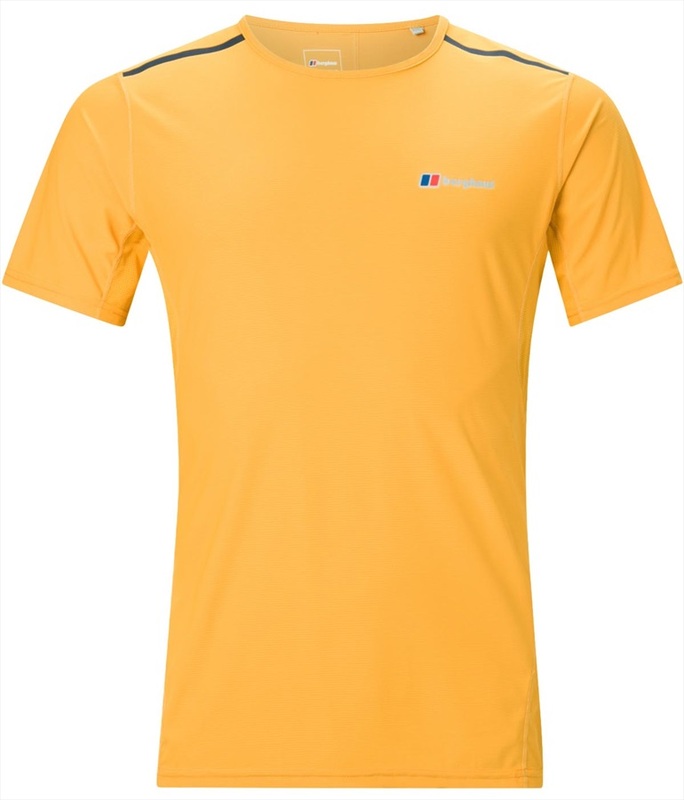 Burton's Bradley Henley Tee is perfect for an active or casual environment. 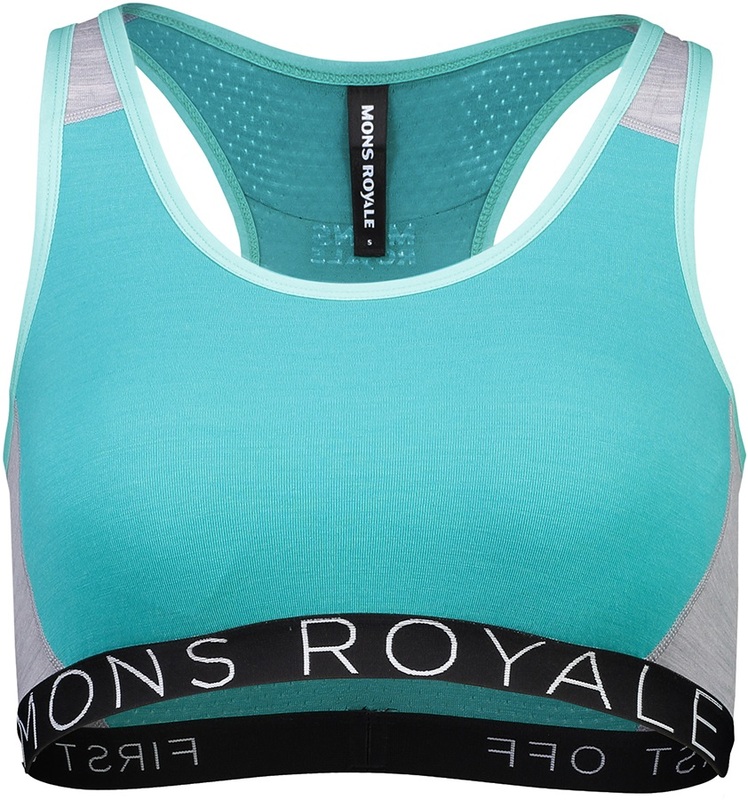 Mons Royale's Classic T combines a casual aesthetic with athletic tech.